The lame duck president went to Indiana today to hold a rally and trash-talk Donald Trump. He turned into a stuttering mess. 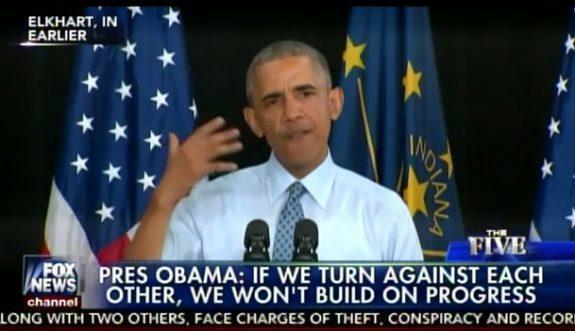 Someone really needs to check that Teleprompter.